Music is all about transition, about accepting new ideas and allowing those to change who you are, and how you approach things. In that sense, it’s little wonder that Jordan Rakei’s music is so powerful, so fresh. New Zealand born, raised in the Australian city of Brisbane, it took a 10,000 mile journey to enable him to plug into London’s current nexus of jazz, hip-hop, and electronic musicians. And he was writing every step of the way. New album ‘Wallflower’ is out now, an intoxicating return that doubles as Jordan’s first true statement as a Londoner. A freeflowing record, ‘Wallflower’ recalls the point in the early 90s where hip-hop’s dynamic flow intersected with the sheer unpredictability of jazz. Rhythmically flexible, Jordan’s songwriting is forever looking to delve a little deeper. Drawn into the orbit of Ninja Tune, the label helped connect Jordan Rakei to Dave Okumu of The Invisible. The mere mention of the genial South London soul brings a flood of pleasant memories tumbling into the conversation, as the songwriter readily attests. 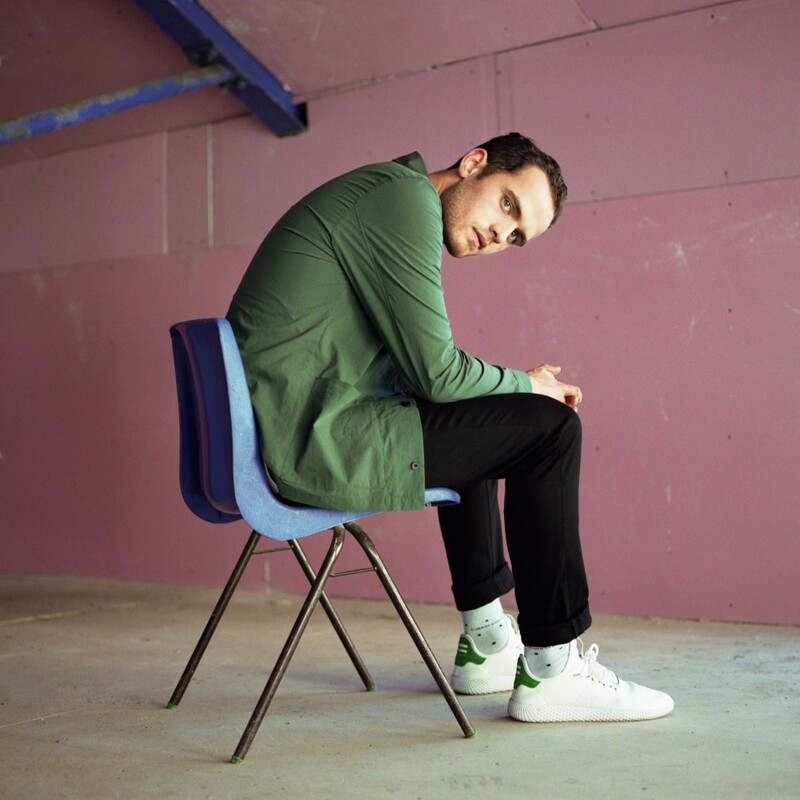 A fresh, vivid experience, ‘Wallflower’ also benefits from Jordan Rakei’s ties to London’s club culture. An electronic producer on the site, he has released material under a pseudonym on none-more-cool Peckham imprint Rhythm Section, helmed by the redoubtable figure of Bradley Zero. It’s a huge challenge, but given that Jordan Rakei has already crossed halfway round the world it’s something he relishes. 'Wallflower' is out now. 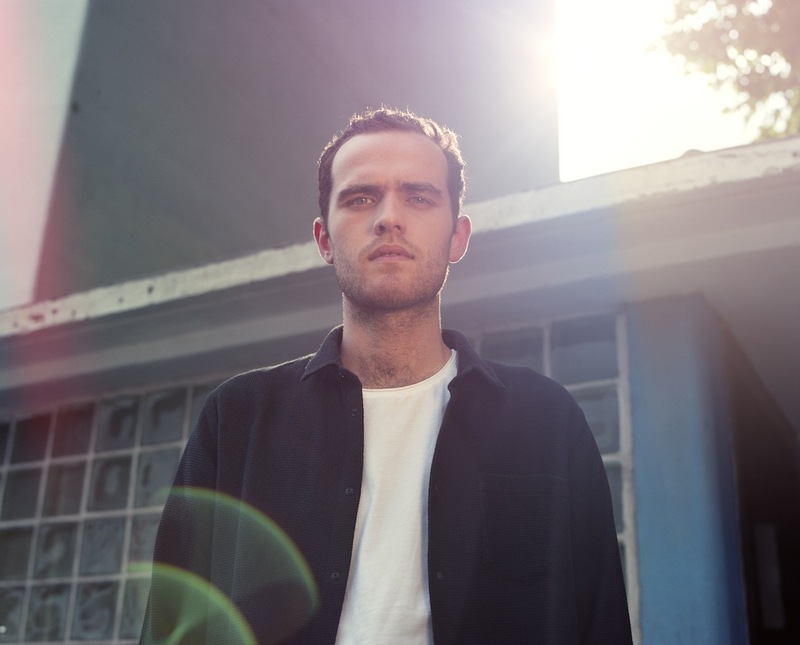 Catch Jordan Rakei at Shepherds Bush Empire, London tonight (October 20th).